Your Children’s Dentist in Ft. Collins Says Celebrate Oral Health! 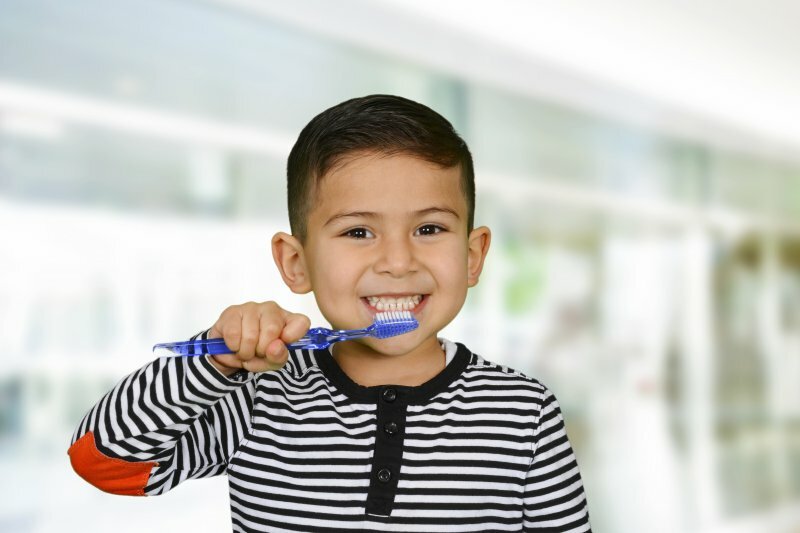 Every February, dentists around the country join forces to promote National Children’s Dental Health Month, a period set aside to encourage both parents and children to make oral care a priority. It’s also a time to celebrate by establishing a firm foundation for your child’s oral health. As you read on, your children’s dentist in Ft. Collins explains how to fortify your child’s teeth and gums and contribute to better total wellness! Comments Off on Your Children’s Dentist in Ft. Collins Says Celebrate Oral Health! Of adult Americans, 85% have some form of gum disease in Ft. Collins. This troubling statistic has prompted dentists around the country to designate February as National Gum Disease Awareness Month, which is a time set aside to encourage patients to put more effort into proper oral care. 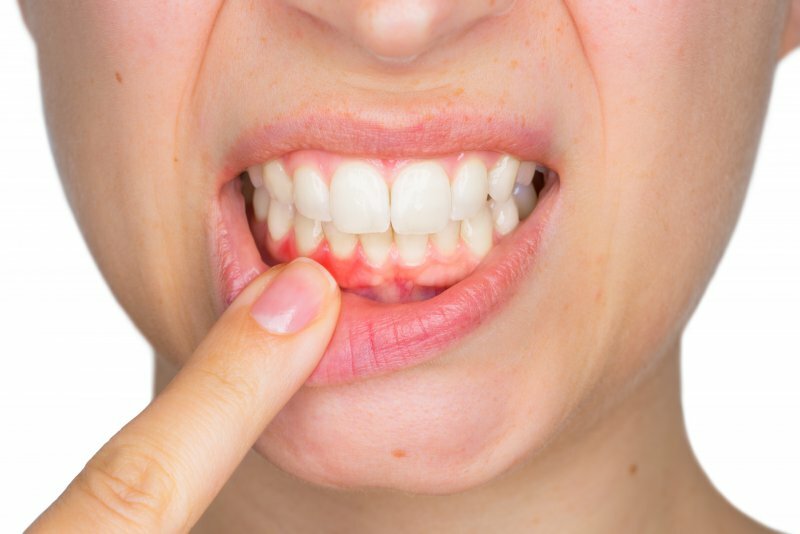 As you read on, learn what gum disease is, how it can be treated and 3 preventive measures. Looking for Clear Braces in Fort Collins? Consider Smart Move Braces! 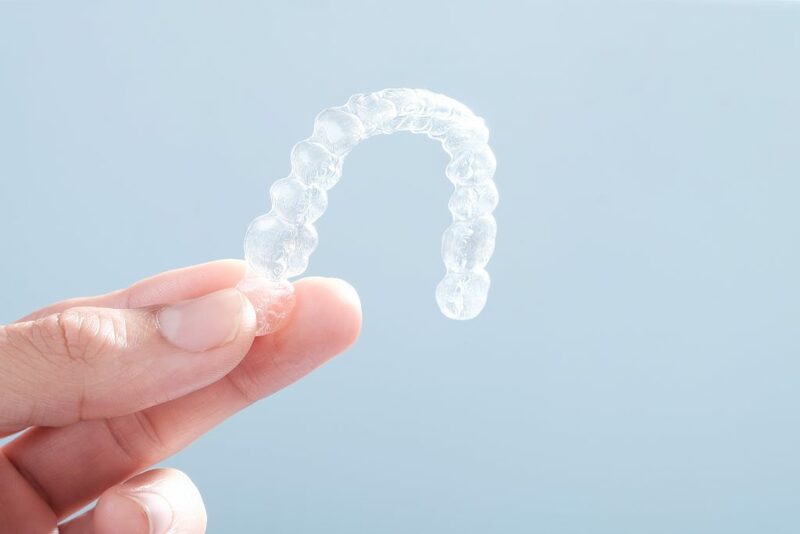 With the advent of alternative orthodontic treatments, more and more individuals are choosing the convenient treatment method of clear braces to solve minor to moderate levels of misalignment. But did you know that there were other options to choose from outside of Invisalign? 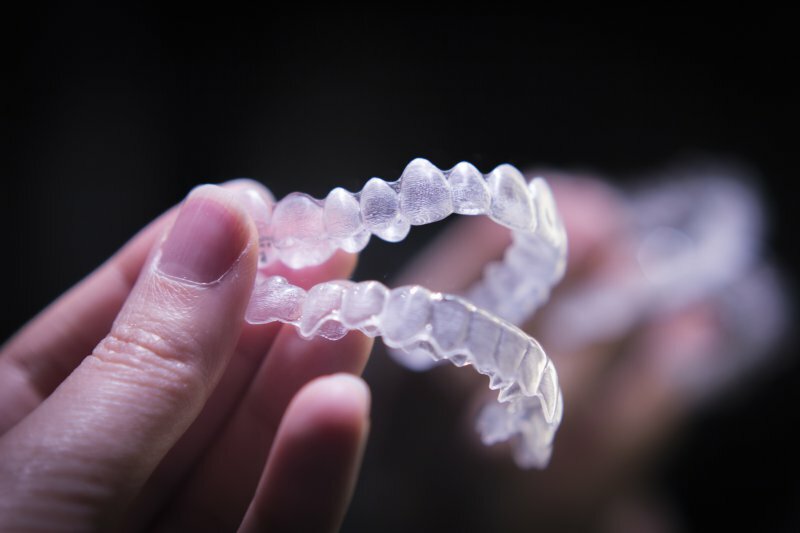 While they are the first manufacturer to capitalize on alternative methods for straightening teeth, many other companies have been developing their own clear braces in Fort Collins in order to cater to unique patient needs. To learn the difference between the two, keep reading! Comments Off on Looking for Clear Braces in Fort Collins? Consider Smart Move Braces! 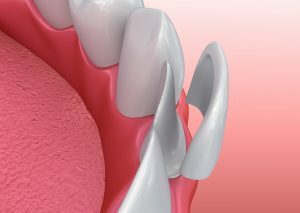 What’s the Best Way to Maintain Your Porcelain Veneers In Ft. Collins? The appearance of your smile is about more than how you look – it’s also about how you feel! In many ways, a beautiful smile gives you the self-confidence you need to have a fulfilling personal and professional life. In fact, countless studies have shown that people perceive others who have an attractive smile as more intelligent, attractive and successful than those who don’t. But even if you weren’t born with a beautiful smile, porcelain veneers in Ft. Collins are a wonderful way to make it look like you were. But how should you care for them (in both the short-term and long-term) to make sure they last as long as possible? Keep reading to find out – and feel great knowing your gorgeous new smile will last as long as possible! Comments Off on What’s the Best Way to Maintain Your Porcelain Veneers In Ft. Collins? 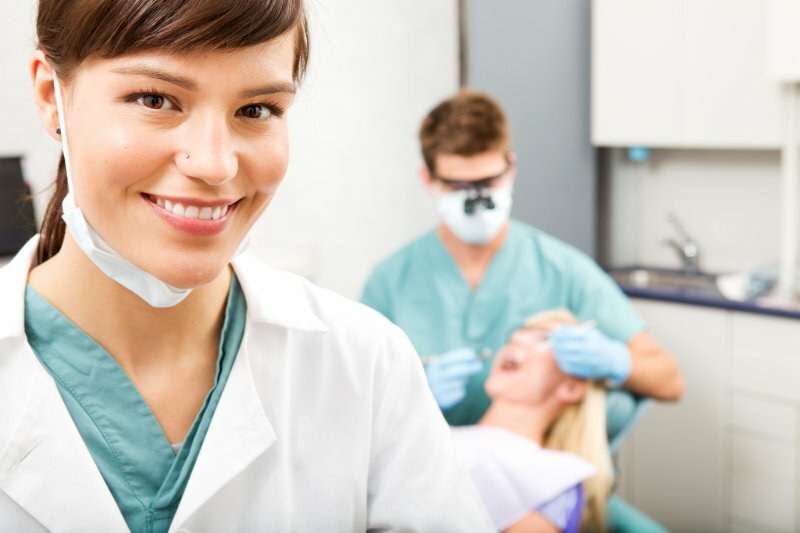 Dental insurance is a remarkable tool that can help you afford the high-quality oral healthcare you deserve. 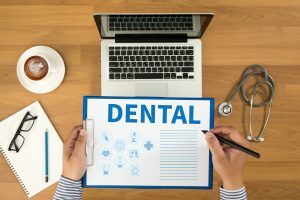 You may have read that it is always best to visit an in-network dentist in Ft. Collins to get the most out of your coverage — but is that really the case? In fact, many policies allow you to visit any licensed dentist. Even at out of network care providers, you can save a significant amount of money on your treatment. Smile with Confidence with Porcelain Veneers in Ft. Collins! 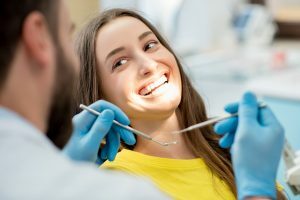 If you have smile flaws, you may be wondering, “Do people notice the condition of my teeth?” Studies show that at least one-third of the people you meet will notice how your smile looks before anything else. Because of your imperfections, you may be reluctant to initiate a new friendship, pose for pictures or speak in front of a group of people. Porcelain veneers in Ft. Collins offer a way to overcome your smile woes in a stress-free way. As you read on, you’ll discover more about the process and how you can enjoy the best version of yourself! Comments Off on Smile with Confidence with Porcelain Veneers in Ft. Collins!